Like all electronics, television sets are more complicated than they’ve ever been. We all know by now that Smart TVs are the current standard but how do they differ from Android TV? In this article, we’re going to explain to you what a Smart TV is and give you the rundown on Android TV vs. Smart TVs. What Exactly is a Smart TV? A smart TV is a television set that is capable of many more functions than a regular TV. Not only will they play your shows or be hooked up to a DVD or Blu-Ray player but they come installed with several services. The most notable function of a smart TV is the ability to connect to the internet either wirelessly or through an ethernet cable. Like a smartphone, a smart TV can have apps downloaded onto its storage. This means that using apps like Facebook, Youtube, Netflix or other popular streaming services typically installed on a smartphone can be used on these devices. Smart TVs are already the norm in television manufacturing. 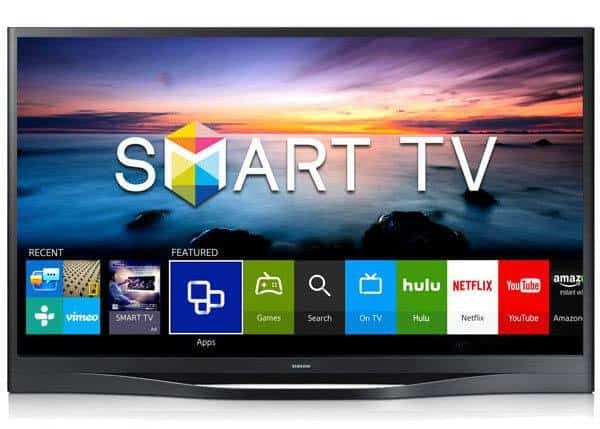 Many of the most reputable companies that produce television sets have several smart TVs on the market including LG, Samsung and more. One of the necessary components to any smart TV is its Operating Software or OS for short. In a manner of speaking a smart TV is technically a computer in the same way that a modern-day cellphone is too. The OS is what allows smartphones or smart TVs to be capable of complex functions like accessing the internet or downloading a variety of apps. While things like 4K compatibility or HDR function are very important for some when selecting a new television set, picking the right OS is just as important as far as smart TVs are concerned. Different OS’ will yield different results, especially when it comes to support of certain apps. It also makes a big difference to many people to select an OS you are already familiar with. 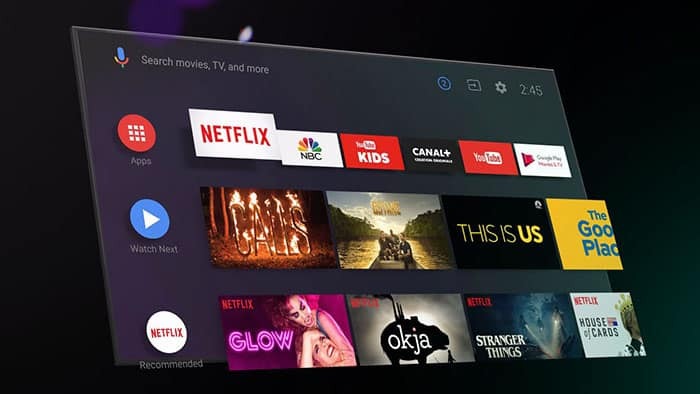 Android TVs are becoming more and more popular these days, but it is important to realize that the name comes with some preconceptions that are not quite true. Despite the fact that this is an article about Android TV vs. Smart TV, Android TVs technically are a type of smart TV. They fit the definition perfectly and offer all the same extra capabilities that are expected of a smart TV. The only real difference is that Android, owned by Google, has its own OS and therefore its own brand. So Android TVs are a type of smart TV, technically speaking, but there is still a difference. Let’s take a look at what really justifies the conversation of Android TV vs Smart TV. While smart TVs share a lot of basic fundamentals with Android TVs, it is still important to recognize the things that make them different. These differences essentially boil down to the kind of OS that is being used. For the purposes of comparing Android TV to smart TV, smart TVs use any kind of OS that isn’t Android. Examples include Tizen, Smart Central, webOS and others. 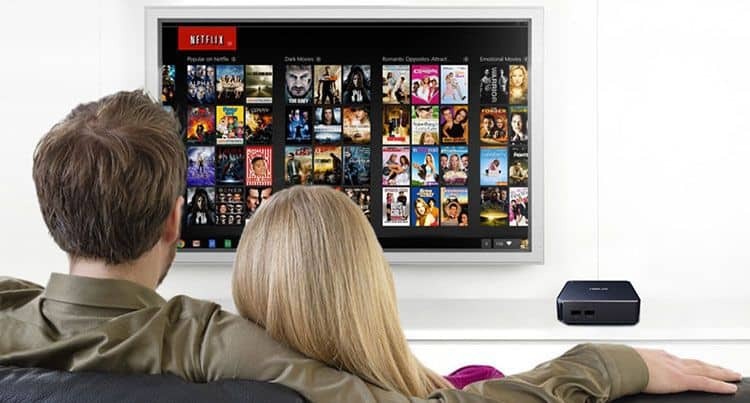 For popular apps like Netflix or Youtube, smart TVs are a good choice. Many of them already come pre-installed with these apps and more. Different OS’ will have their own dedicated app stores where more software can be downloaded and installed. However, there are some smart TV models that cannot download newer apps. Regular smart TVs also receive firmware updates less frequently. Compared to Android TV, Smart TVs have far fewer apps available and are therefore less versatile. A smart TV is a great choice if you are not using Android devices and would rather not learn an all-new interface. They work well right out of the box and anyone who cares about simplicity and convenience more than anything else will be happy with one. It goes without saying that as far as Android TV vs Smart TV is concerned, anyone who already owns an Android phone will probably prefer an Android TV. The big thing that these TVs have going for them is the Android OS itself. It can be updated very easily just like Android smartphones. This means that regular updates to your TV will give you improvements and optimizations to constantly keep your TV current. The Google Play Store is another big deal as it gives Android users a far greater amount of apps to browse and download. Because Android is open-source, this gives Android TVs more access to different kinds of apps. Being open-source also makes Android TVs cheaper than most smart TVs. Android TVs also support Chromecast out of the box, allowing you to wirelessly stream content from your phone or PC to your TV with ease. The downside is that few companies produce Android TVs. Sony, Sharp, Nvidia, Samsung, and Philips are the primary manufacturers. Getting an Android OS TV means limiting your options of brands to choose from. While both kinds of TVs have their benefits and their flaws, our vote, in the end, goes to Android TVs. The fact that they are cheaper and have far more access to apps makes them our winner of Android TV vs Smart TV. 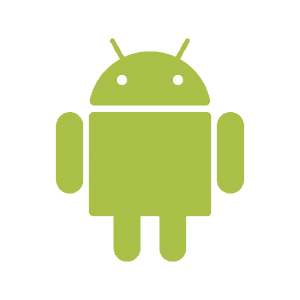 We understand that not everyone will initially like the Android OS, but we think that the benefits outweigh the problems even for people not used to Android software. With better updates and firmware, your TV is more likely to offer value for its price if you go with Android.